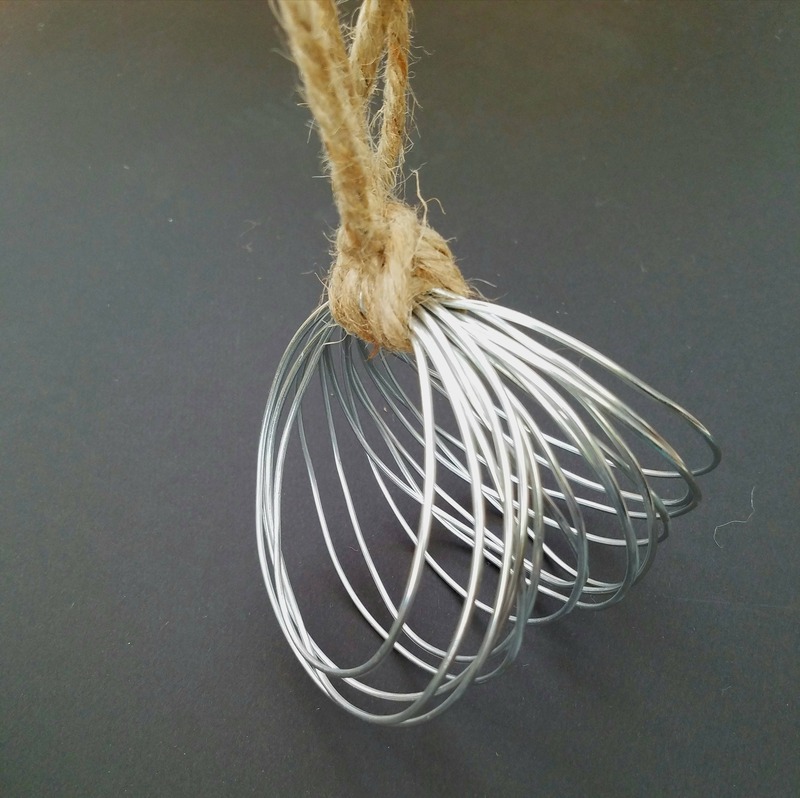 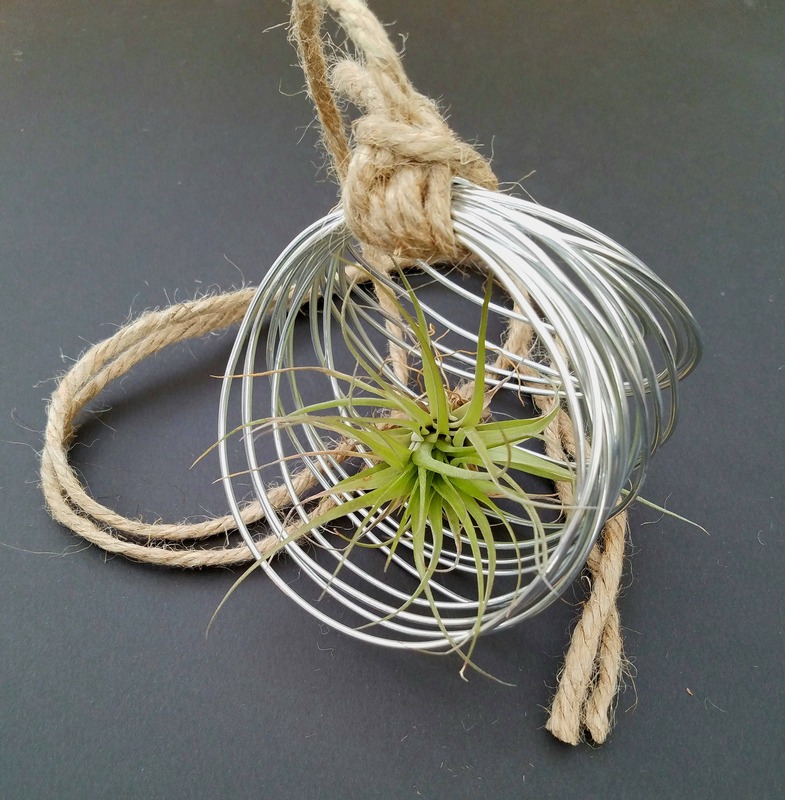 Cool handmade sphere shaped Airplant holder. 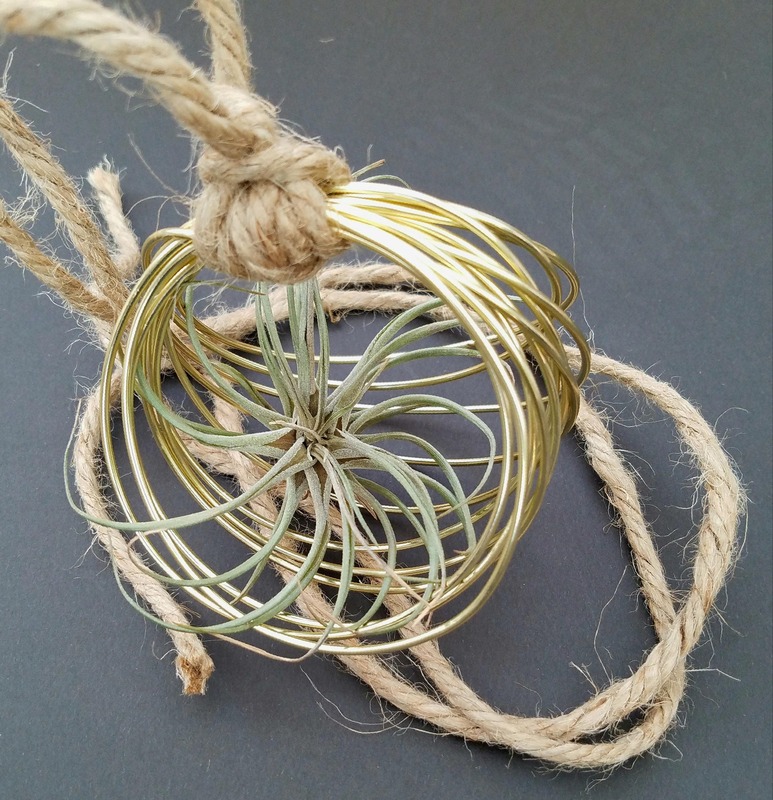 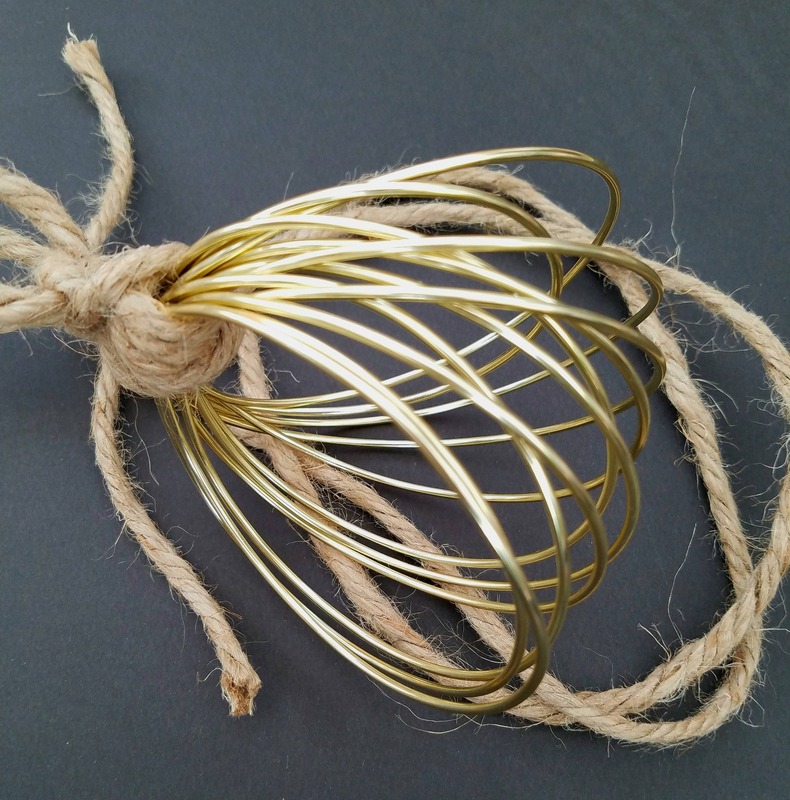 Intertwined wire attached with a jute cord. 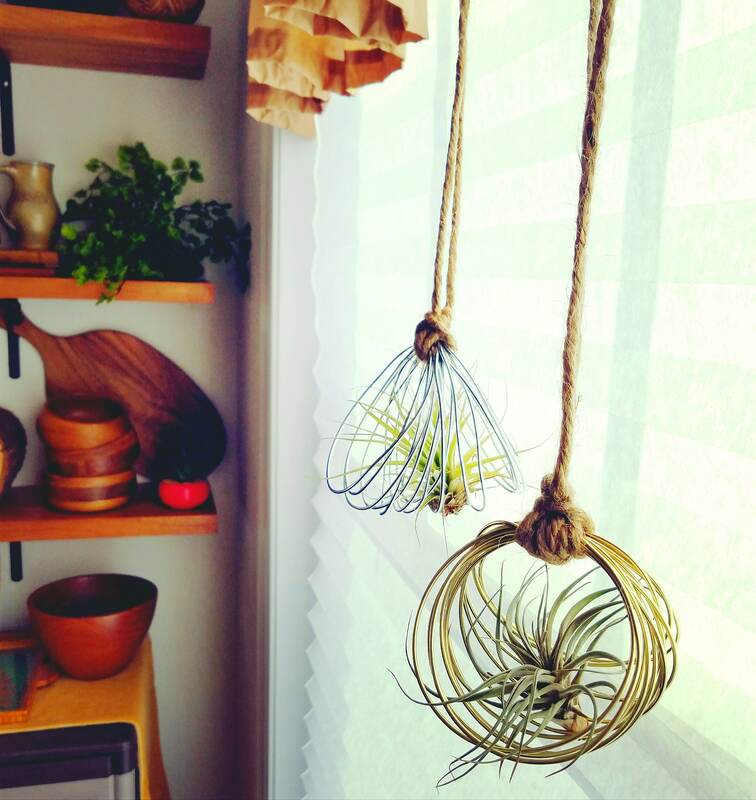 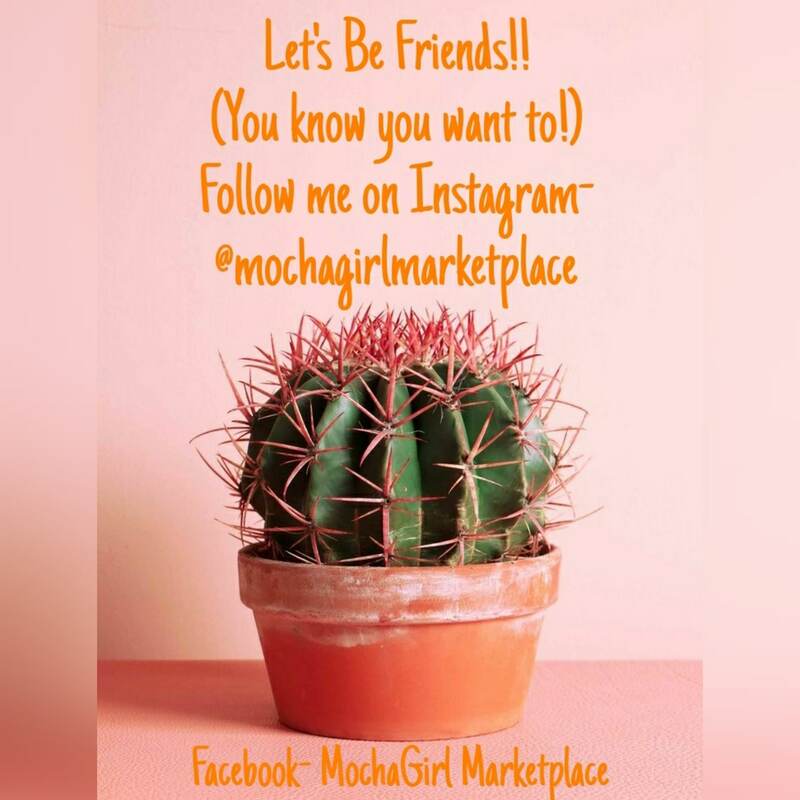 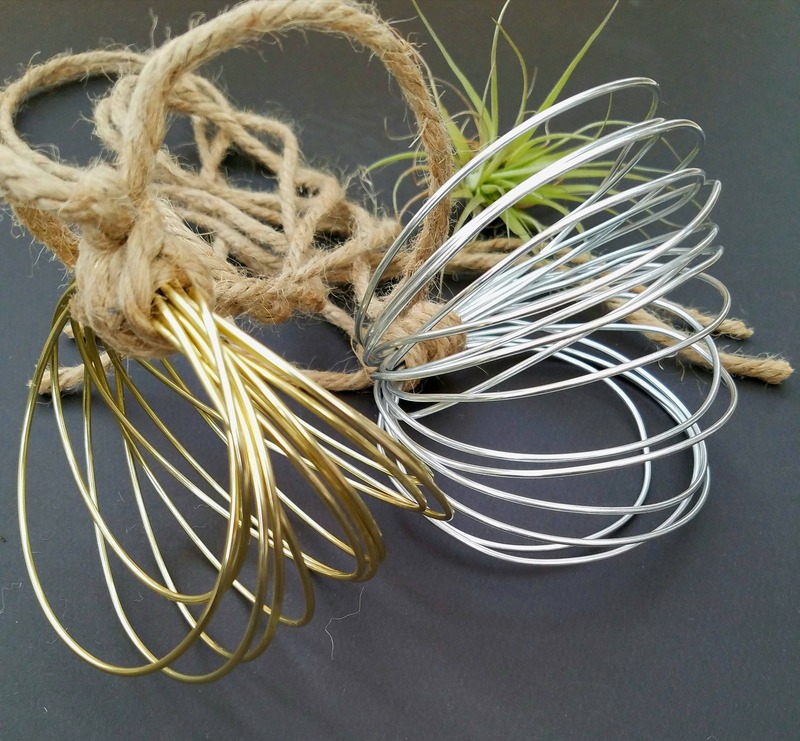 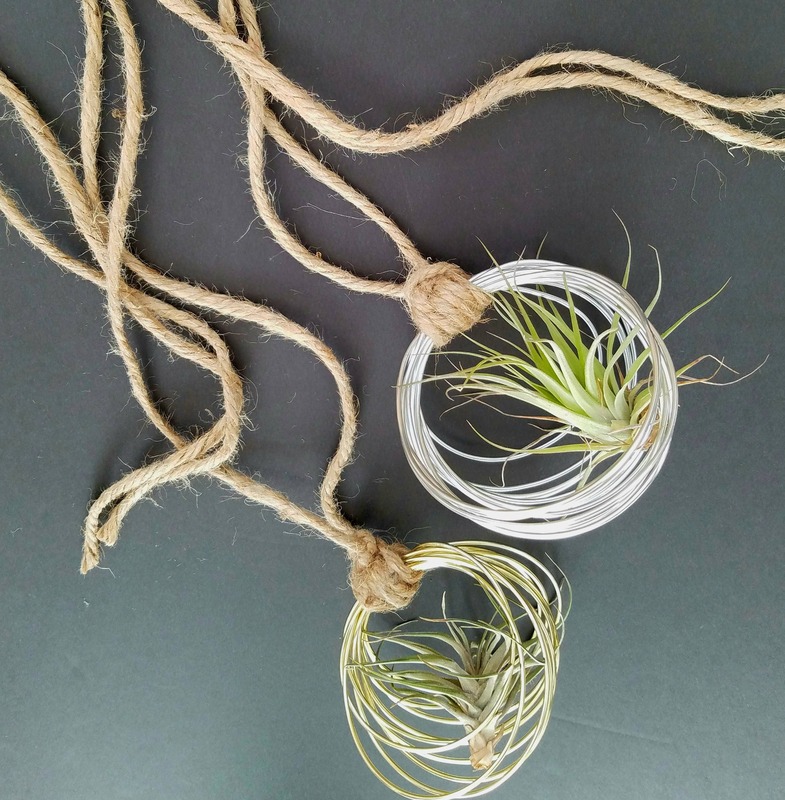 Hang them in your window as a cool display for your favorite Airplant!